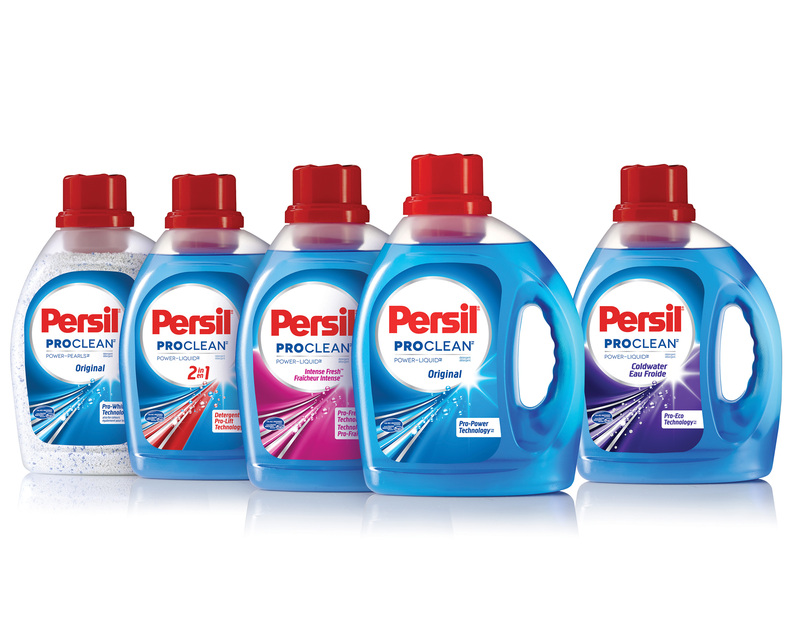 Henkel Canada is making a big splash in the Canadian laundry care market with the launch of its global flagship premium brand Persil. 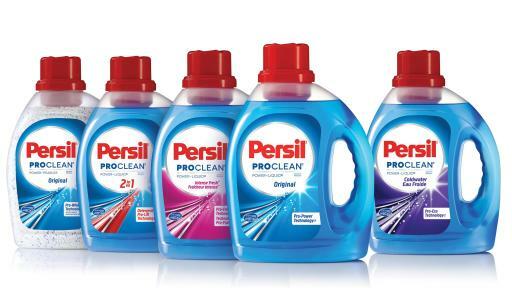 Henkel introduces five powerful stain-fighting formulas to Canada under the Persil ProClean banner led by its 2in1 formula which received the highest laundry detergent rating in recent rankings by a leading North American consumer testing publication. 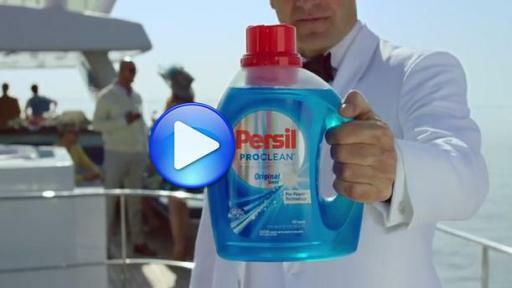 As part of the launch, Persil also created a new energy-efficient cold-water formula developed specifically for Canadian consumers. 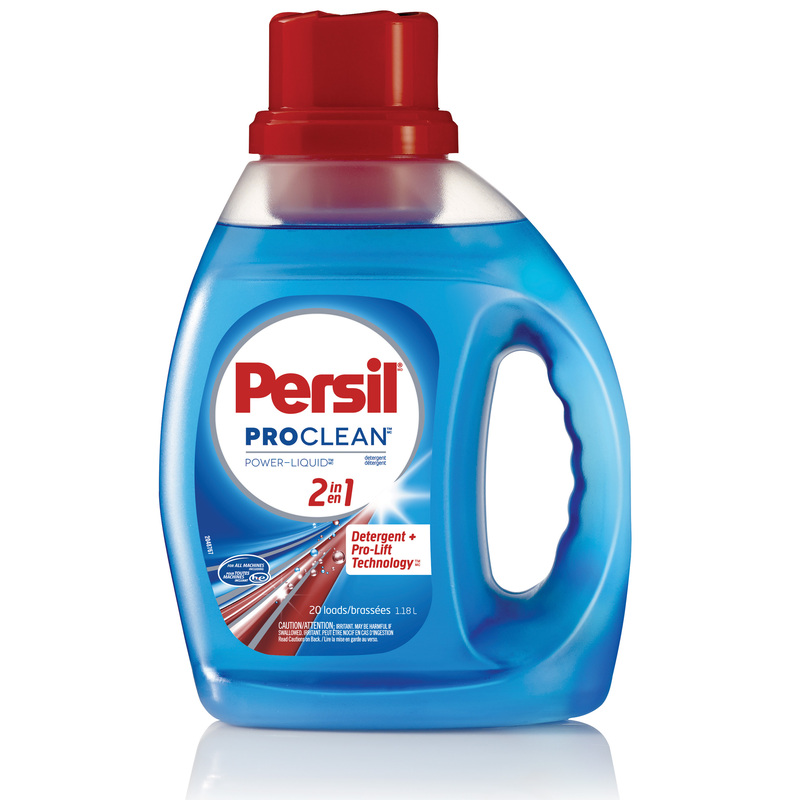 During its first month in Canada, more than 2 million wash loads of Persil ProClean laundry detergent were sold. A globally renowned brand, Persil brings more than 100 years of product innovation to Canada – it was the first laundry brand in the world to launch a self-acting formula (1907), a phosphate-free detergent (1986), a liquid detergent (1987) and a concentrated powder detergent (1994). Persil ProClean is the only laundry detergent containing Pro-Power™ Technology for a premium clean with excellent stain-fighting capabilities. Persil’s state-of-the-art formulas feature a powerful five-enzyme combination to help eliminate even the toughest stains, delivering exceptional cleanliness and freshness. “Henkel’s approach to laundry care is highly scientific,” says Tasha Zander, PhD & Principal Scientist at Henkel. “Our research and development team conducted more than 10,000 stain evaluations with Persil ProClean detergent prior to the launch to ensure each product fits the market’s needs perfectly.” As a result of this process, Henkel’s research and development team made custom adjustments to Persil’s international formulas to better suit the stain challenges faced in North America. 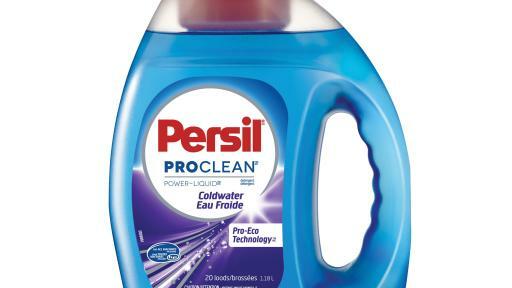 Persil also developed a new cold-water formula to meet the demands of Canadian consumers. A new product developed specifically for the Canadian market, Persil ProClean Coldwater is a cutting-edge liquid detergent with a unique combination of stain fighters and boosters formulated to work optimally in cold-water settings to deliver exceptional freshness and a premium clean. Featuring the Persil brand’s proprietary Pro-Eco Technology™, this energy-efficient formula is great for everyday laundry and powerful enough to fight really tough stains. Persil ProClean 2in1 liquid laundry detergent, featuring Pro-Lift™ technology, was the top-rated laundry detergent by a leading North American consumer testing publication, beating over 50 detergents in tough stain-removal tests and surpassing competitive premium detergents Tide® Plus Ultra Stain Release liquid laundry detergent and Tide HE Plus Bleach Alternative powder laundry detergent. A new format designed to deliver and maintain exceptional whiteness, Persil ProClean Power-Pearls is an innovative powder detergent formulated with Pro-White Technology™ for an exceptional clean and dazzling whites that also delivers excellent results for colours. Persil ProClean detergent is now available at top national retailers across Canada. 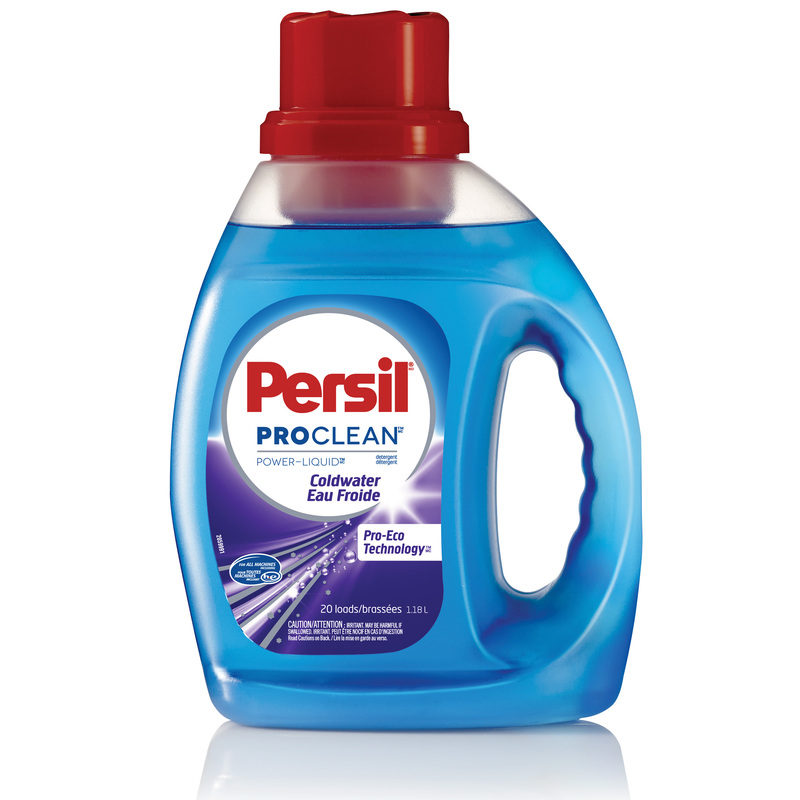 The Canadian portfolio includes Persil ProClean Power-Liquid detergents in four varieties — Original, Intense Fresh, Coldwater and 2in1 — loaded with Pro-Power™ stain-fighters to penetrate deep into stains for a radiant, premium clean. 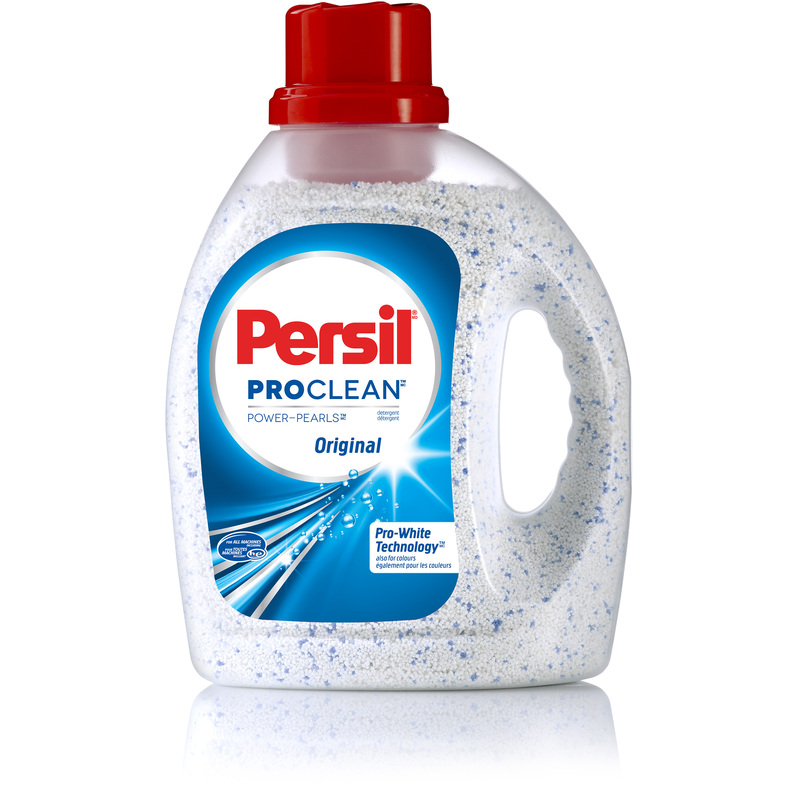 In addition to the Power-Liquid detergents, the Canadian lineup also includes Persil ProClean Power-Pearls. 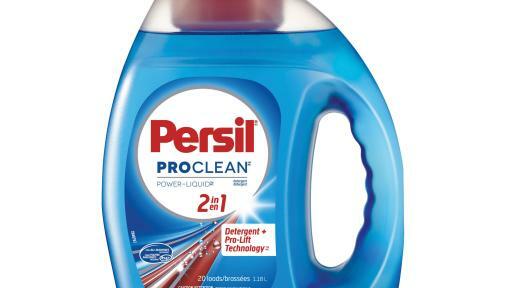 Persil ProClean Power-Liquid formulas are available in three convenient retail sizes: 1.18L ($6.99 SRP); 2.21L ($12.99 SRP); 4.43L ($19.99 SRP). 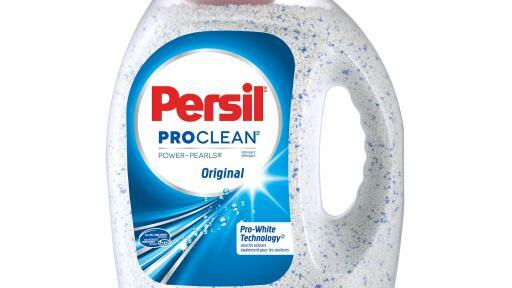 Persil ProClean Power Pearls detergent is available in a 1.26kg bottle ($12.99 SRP). Persil ProClean products are suitable for all machines, including high efficiency (HE) machines. Henkel markets a wide range of well-known consumer and industrial brands in North America, including Dial® soaps, Persil® and Purex® laundry detergents, Right Guard® antiperspirants, got2b® hair gels, and Loctite® adhesives. Visit www.henkel-northamerica.com for more information. Henkel operates worldwide with leading brands and technologies in three business areas: Laundry & Home Care, Beauty Care and Adhesive Technologies. Founded in 1876, Henkel holds globally leading market positions both in the consumer and industrial businesses with well-known brands such as Persil, Schwarzkopf and Loctite. Henkel employs almost 50,000 people and reported sales of $20.1 billion and adjusted operating profit of $3.2 billion in fiscal 2015. Henkel’s preferred shares are listed in the German stock index DAX.